Disconnect condenser and store in garage until patio repairs complete. Made gas psi adjustments with Bryant. Need to order HP parts. Complete precision tune up of an a/c system. Complete precision tune up of a Signature a/cry stem. Complete precision tune up of a Signature a/c system. It can be difficult managing all the systems in your home, especially if you have to use a separate vendor for them. But not when you call Boehmer Heating & Cooling – with us, your heating, cooling and indoor air quality needs can all be handled by a single, competent entity that has been in service since 1933. We can help you with traditional systems, like furnaces, boilers and split system ACs, as well as newer types of systems, like heat pumps and geothermal. Need to address allergy problems or imbalanced humidity levels in your home? Our indoor air quality experts will find the best product to meet your needs and install it to integrate perfectly with your existing HVAC system. Our priority is making sure you have the comfort you need in Jefferson Hills, PA, so call us today! What Does Your Heater Need? There’s no question that you need a reliable heating system in our neck of the woods; the only question that remains is: who you want to work on that system for installation, repair, replacement or maintenance needs? The heating experts at Boehmer Heating & Cooling can help you with your furnace, boiler, heat pump or geothermal system, and we are available day or night with our 24–hour service. Don’t settle for less when you don’t have to; instead, count on us for all of your heating needs! You count on your heating system to provide the warmth and comfort you need during our cold winter months. As such, you should trust its repair to only trained experts, like the ones at Boehmer Heating & Cooling. We work on a wide variety of system types and our experts are available around the clock. Is it time to replace that aging boiler, or do you need annual maintenance to make sure your existing one works optimally? We can help with that and more. When you need help with your boiler system, whether for repair, replacement, maintenance or installation, give our heating pros a call. 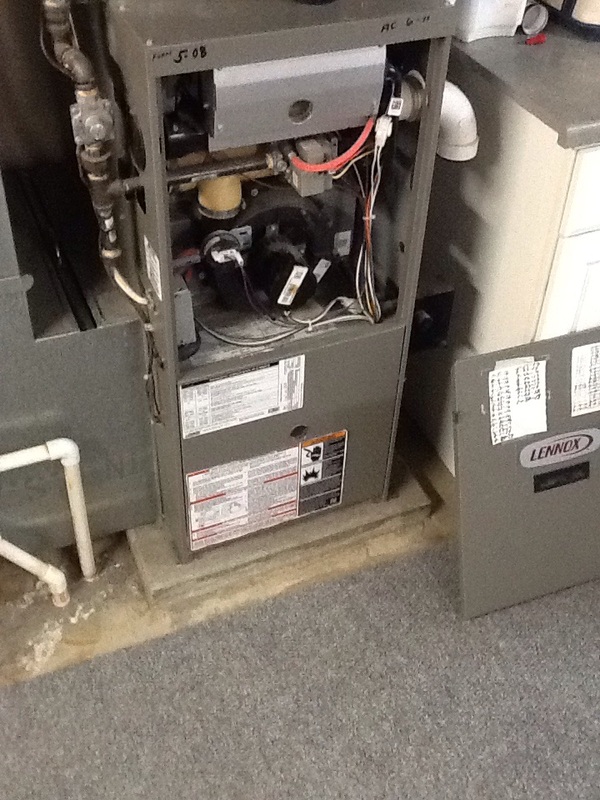 Are you looking to install a new furnace, or have reliable help for annual maintenance and repair needs? Look no further than Boehmer Heating & Cooling. We’ve been helping customers with their furnaces for over eight decades, and we bring this experience and expertise to every job we do. 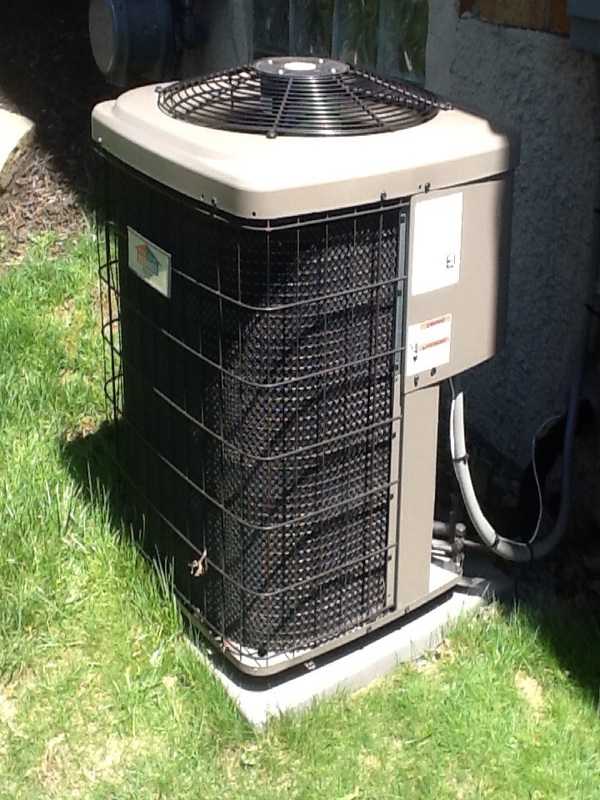 Heat pump do twice the amount of work that separate heating and cooling systems do because they work year–round. This makes it especially important for you to have dependable help for installation, repair, maintenance and replacement needs. We are those dependable experts, and we are only a phone call away. 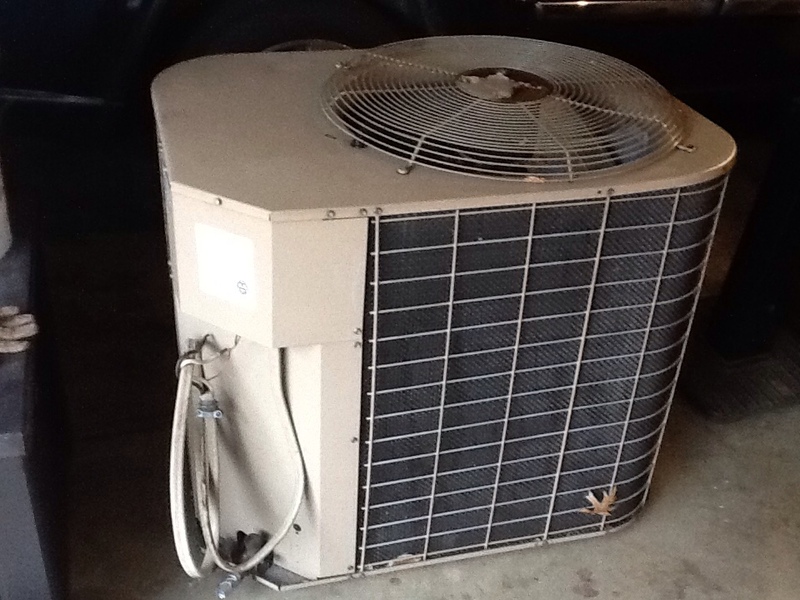 Do You Need a Whole–House Air Conditioner? 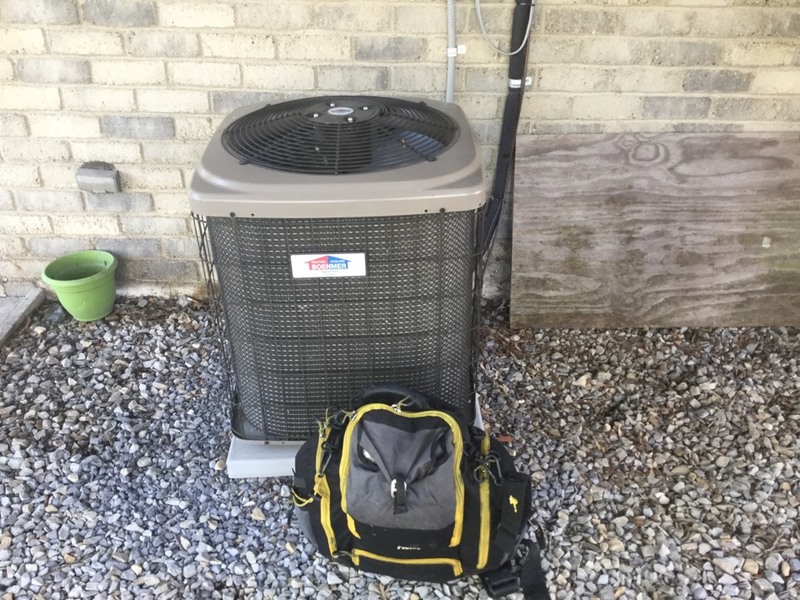 As anyone in our area can tell you, it gets hot in Jefferson Hills, PA. And the best way to stay comfortable is with a reliable whole home air conditioning system. Our experts can help you find the best air conditioner for your property, size it and install it for years of enjoyment. If you already have a whole house AC system, you’ll need dependable assistance to keep it running. The experts at Boehmer Heating & Cooling can help you keep your system in great shape with professional repair and maintenance services. Does Your Home Need Air Conditioning Installation? Are you in the market for a new air conditioner, either as a first–time installation or a replacement for a failing one, we are here to help. We offer a wide variety of system types and can help you determine which AC will best fit your needs and the properly size and install it for you. 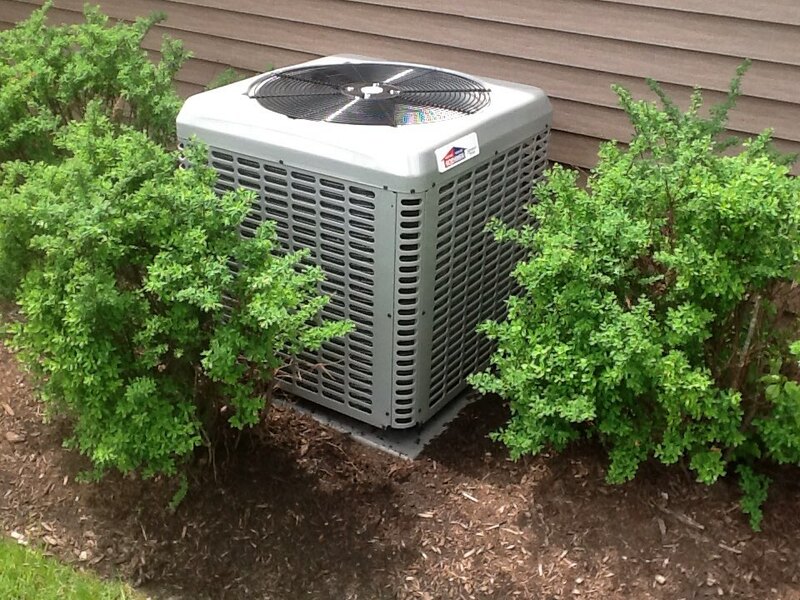 Did you know that without annual maintenance your air conditioner will lose 5% of its energy efficiency every year? Our experts will provide a full tune–up for your AC system that will allow it to work optimally all summer long – all you have to do is schedule an appointment! Are you seeing poor performance from your AC? Are there strange sounds coming from your outdoor unit? 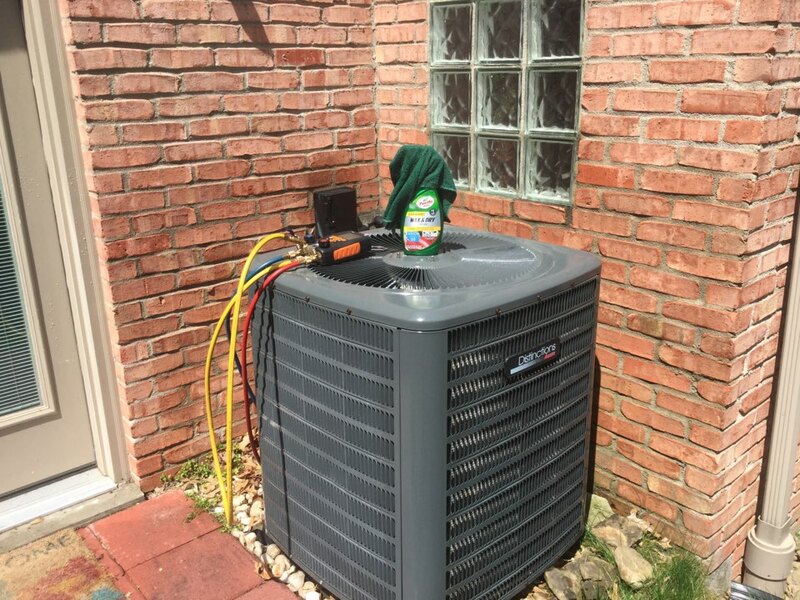 No matter the issue, if you have detected that your air conditioner seems off somehow, it’s time to call for one of our experts. We’ll make sure that your system is repaired correctly the first time around. Geothermal heating and cooling system can offer your home some wonderful benefits, but these types of systems are not set–up like traditional heating systems. As such, it’s imperative to work with a company that has a great deal of experience working with geothermal systems, and in Jefferson Hills, PA, that company is Boehmer Heating & Cooling. We’ve been helping homeowners with their heating and cooling needs for over 80 years, and have worked with just about every type of system around. If you are interested in a new geothermal system for your home, or have one that need expert servicing, call our experts today! To many people, indoor air quality is mostly about temperature. While temperature certainly is a factor in your comfort, it doesn’t account for all of it. Other factors, such as removing allergens, having balanced humidity and having good ventilation are also a big part of good indoor air quality. If you need assistance improving yours, we have the experts and services that can help. If you are experiencing problems with allergens, or just want to have healthy, clean indoor air, our experts can help. We carry high–quality air cleaners and air purifiers, and our experts can assist you with the installation and servicing of these components. Boehmer's and their employees are always very friendly and professional and do a great job. Ryan contacted us prior to coming and was ontime, very personable and was able to answer all of my questions and concerns. It was nice to have a knowledgable and pleasant person to do the service. Ac check, low on R-410A, dye was added last May, dye located on evap. Coils. Plus agreement heating check up on a Lennox furnace.